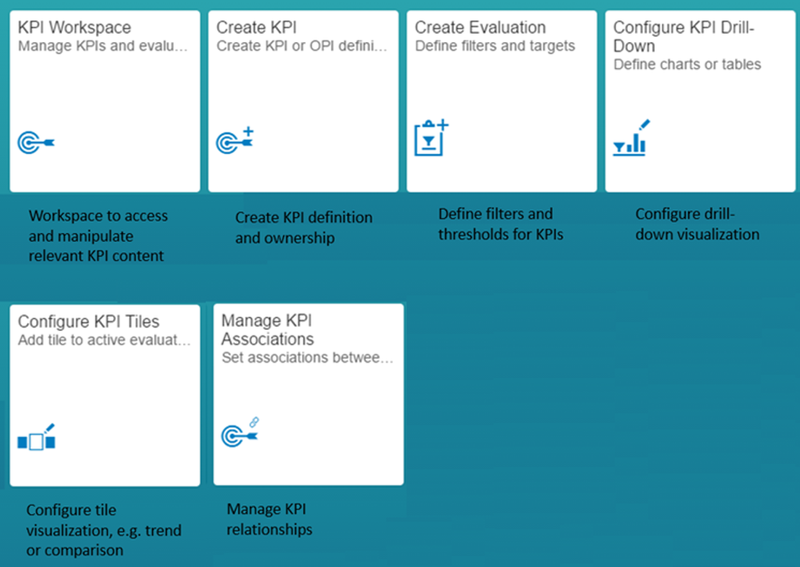 SAP Smart Business is a framework for exposing strategic (key) and operational performance indicators (KPIs, OPIs) as Fiori applications without the need to write any code. It can be used by customers, partners and SAP’s development teams for making highly aggregated analytical data accessible via Fiori Launchpad tiles. 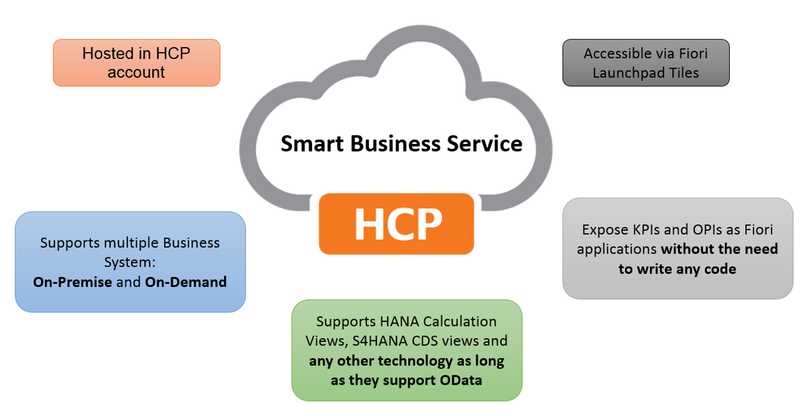 In this blog we will focus on Smart Business in SAP Cloud Platform as a service. In line with SAP’s objective to have SAP Cloud Platform as Extension Platform, we have published Smart Business as a Service in SAP Cloud Platform. SAP Smart Business Service is a cloud-based solution hosted in SAP Cloud Platform account. As Smart Business is a Business Service in Cloud, now it is possible to bring together Analytic Content from multiple Business System be it On-Premise or On-Demand into one single Launchpad irrespective of whatever technology they have implemented in. Note: A complete implementation guide on Smart Business Service is also available at SAP-Press. Thanks for putting together this information. I have few unanswered questions. It would be great if you could share your inputs on this. Is this exclusively SCP based application? Is there any close equivalent of this in HEC (HANA enterprise cloud) or on premise deployments? What is APF (Analysis path framework) – is this totally different tool or is it part of SBS (SAP Smart business)? Smart Business service has 3 flavours. 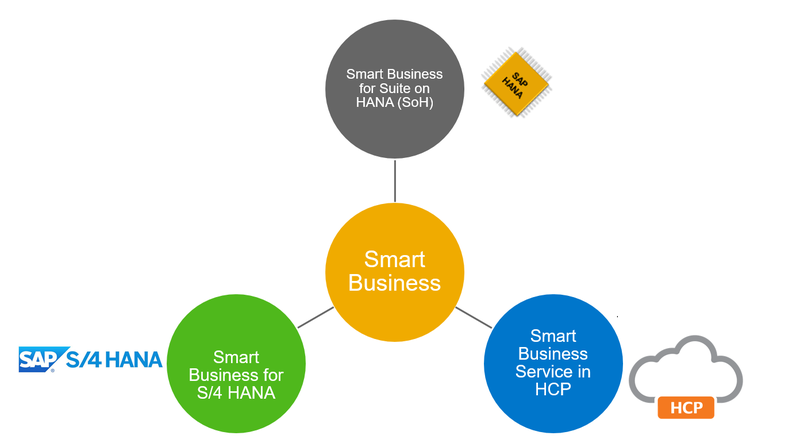 As I mentioned in first paragraph, there is also an on-premise and S4HANA version of Smart Business. Is HANA Database a requirement for SAP Smart Business Service or can this run on traditional Oracle Database. I saw blog on SAP Smart Business Service available for SAP TM but this part isn’t clear.